This year we've participated at fair Austropharm in Vienna current and new partners. Also we've met partners from other countries of region. Prof. Silvio Ferri and Campieri Claudio M.D. 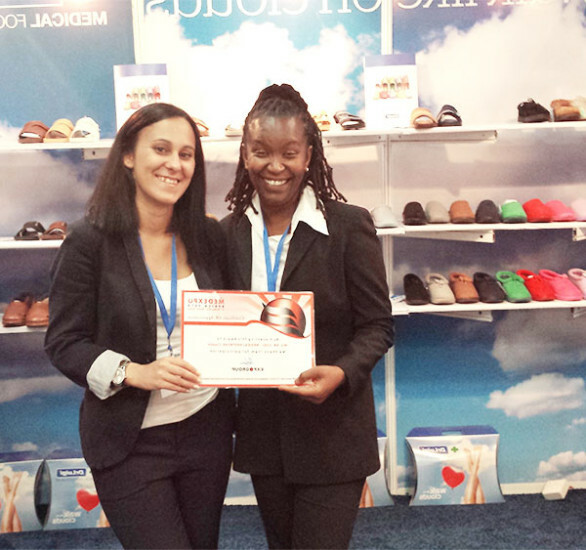 from FEDER.S.P.e.V with CEO Luana Perica. 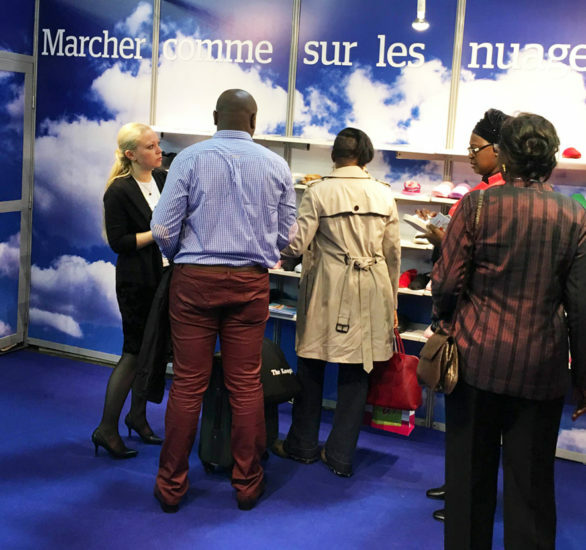 Every year with pleasure we participate at the Paris fair Pharmagora and meet our new clients from French-speaking countries. This year out meeting yielded with future cooperation. 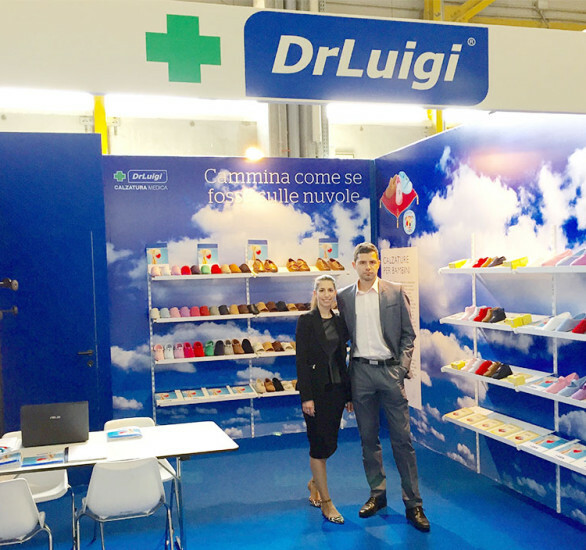 DrLuigi participates in the most important African medical and pharmaceutical fair MedExpo in Nairobi, Kenya and causes delight of the pharmacists, as well as of almost all visitors. We created the basis for the beginning of excellent cooperation with Kenyan pharmacies. 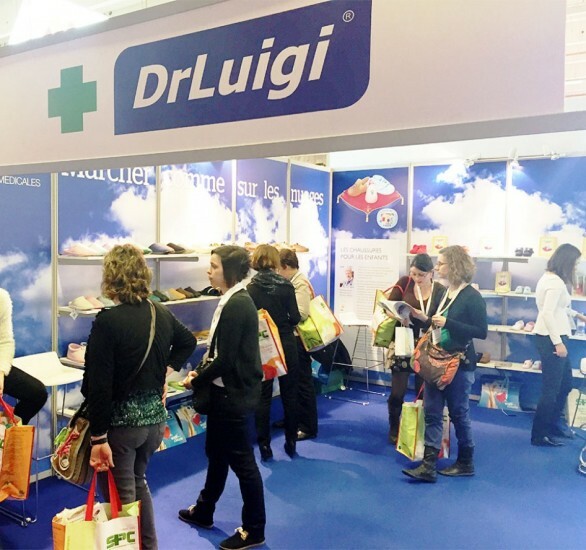 On Cosmofarma fair in Bologna we cofirmed with contacts with pharmacies with which DrLuigi is cooperating for many years, and we have also achieved significant interest from new clients. On the fair Pharmagora Plus in Paris DrLuigi is exhibiting as the only company from the Croatian. We have achieved remarkable success, both in French and in the Moroccan market. 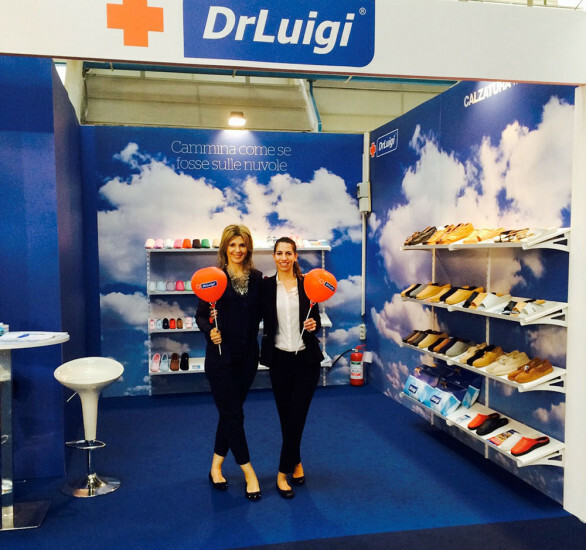 DrLuigi participated in the largest fair in Moscow, known as Health Week. We started the collaboration with hospitals in St. Petersburg and Moscow. Also we are opening diagnostic center in St. Petersburg. For the first time DrLuigi has successfully entered the market in Kyrgyzstan. DrLuigi is a surprise for United Kingdom. This is the first time weare present in the Great Britain and Ireland, and we have successfully collaborated with new clients. 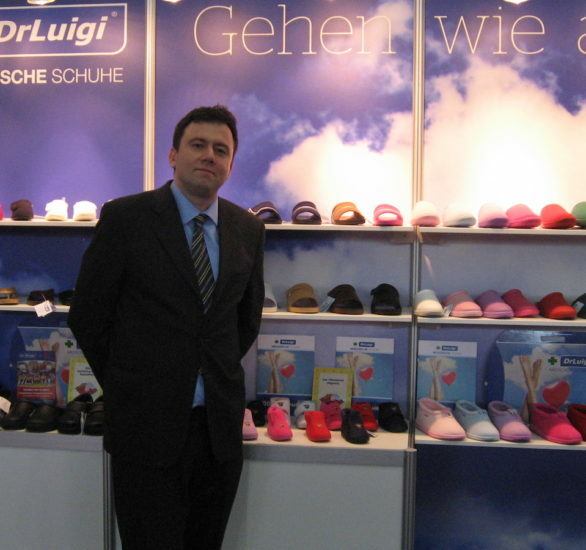 DrLuigi collaborates with both the German market, as well with the new markets, such as the Dutch, Belgian, Swedish and Finnish. 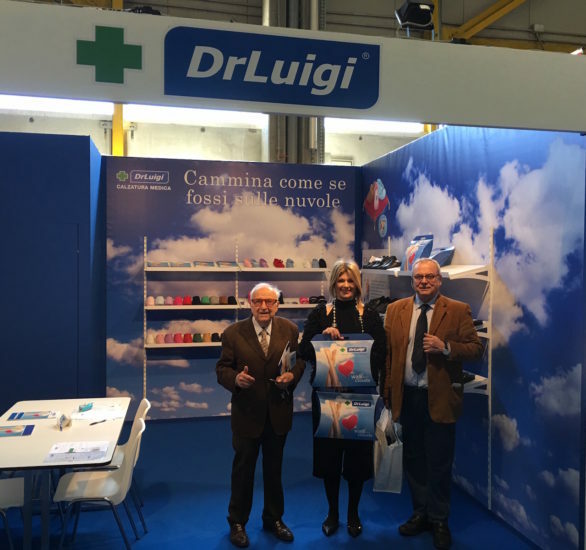 DrLuigi, although already present and recognized brand in Italy, can proudly say that after the fair has expaned the market in all 22 Italian provinces. We are also entering the market of orthopedic houses and medical institutions.